This copy of Website Builder is licensed for another domain! 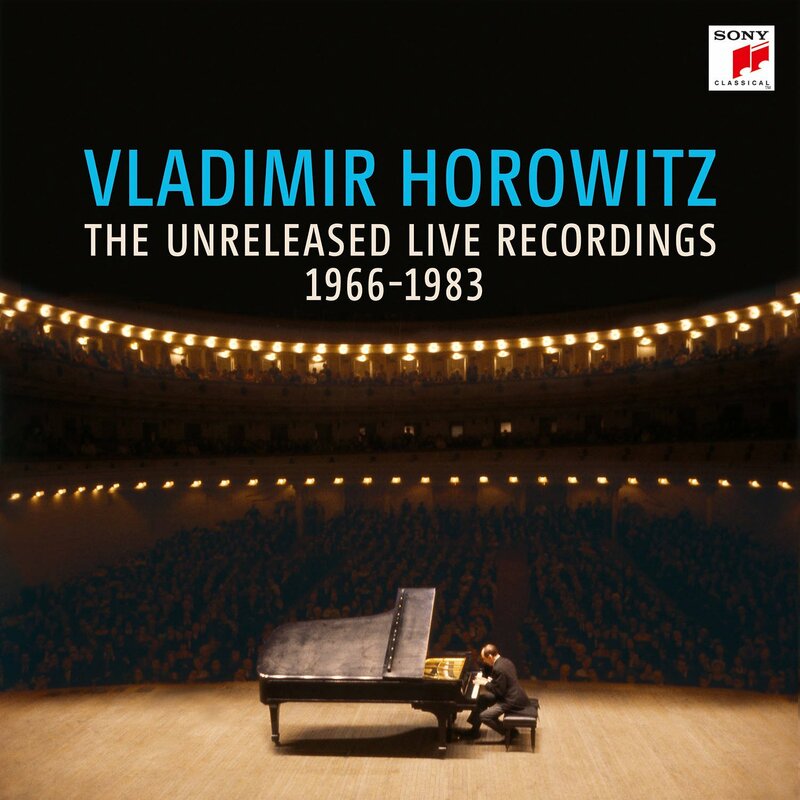 In 2002, Christian Johansson launched what was known as “The Horowitz Website.” It contained a vast amount of well-organized research, including a database detailing most of Vladimir Horowitz’s concerts between 1920 and 1987, as well many of his recordings, both commercial and pirated. In July 2010, Christian’s website went offline. 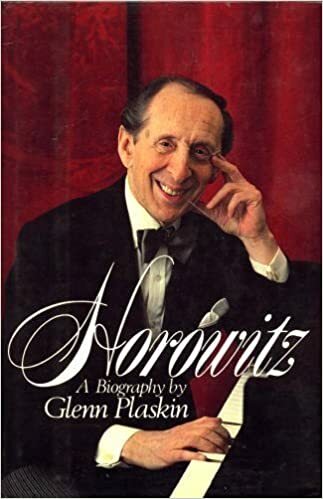 To any Horowitz enthusiast or collector, this was a disaster, both as an inconvenience and also because the website had been the most comprehensive online tribute to Horowitz. I contacted Christian, who explained that he no longer had time to maintain the website. I asked for his permission to allow myself and several others to re-create the site and build on his research. Christian has generously consented. So, the new “Horowitz Website” has arrived. John Akbari, Hank Drake, Robert Ginalski, Max Massei, Mark Nicholls and I will act as moderators. Christian – to whom we’re very grateful -- may not be running the website, but he will be kept fully apprised of developments. Finally, I would be remiss if I didn't acknowledge the contributions of the late Caine Alder, whose archival work on Horowitz knew no equal. A considerable portion of the research contained herein ultimately comes from his personal files. We seek to expand the “Remembering Horowitz” section, and encourage anybody who wishes to contribute to send us Horowitz material, which will almost definitely be added to the site. The booklet for this new release includes an interview with Thomas Frost as well as an essay called "Horowitz: The Penultimate Chapter," which draws upon a number of previously unknown primary sources. These include a letter to Horowitz from Dr. Martin Luther King, Jr., and also a revealing letter by Glenn Plaskin which unveils the aims and pretenses of his Horowitz "biography" from its very earliest stage. The recordings databases on this site will be updated shortly to correspond to the new set.